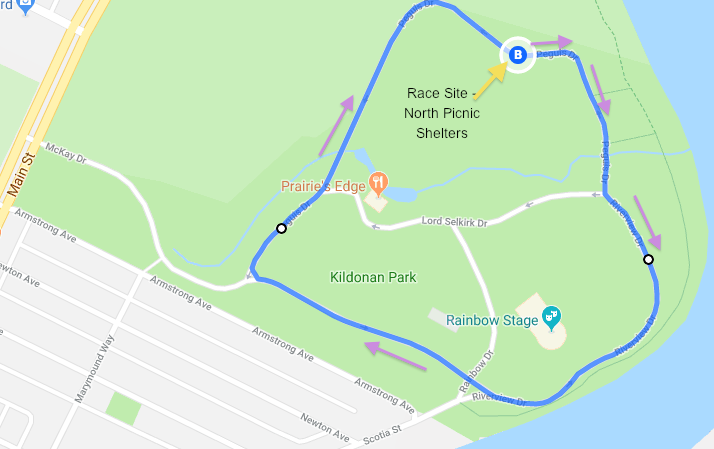 *Kids under 6 are free. No registration required. White or Black available. Select your preference on the questions page. The Movement Centre of Manitoba is committed to improving the physical health of children and adults with movement disorders. Through the teachings of "Conductive Education", we strive to maximize the independence of our clients. We provide movement and learning opportunities with appropriate motivations and expectations, in order to overcome the challenges faced by the physically impaired population. Conductive Education is effective for those individuals with cerebral palsy, multiple sclerosis, stroke, acquired brain injury, and Parkinson' disease. 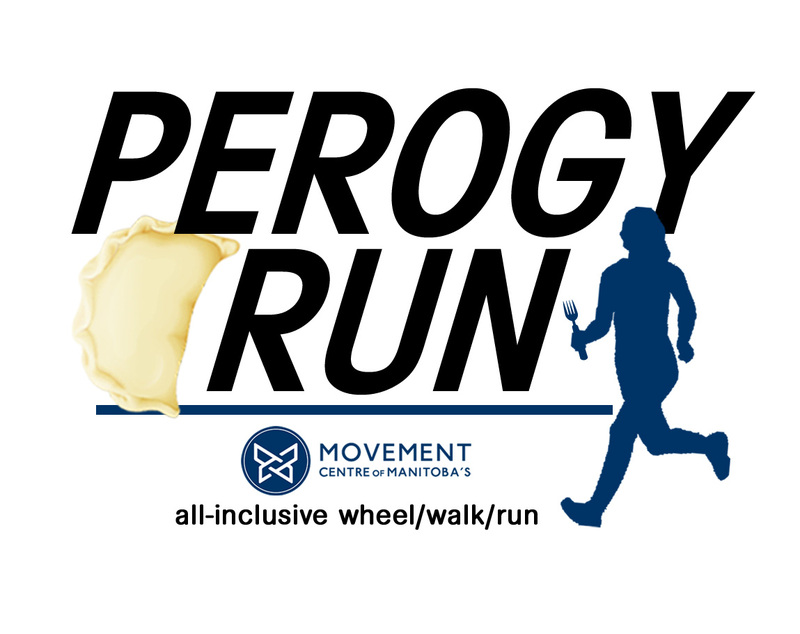 2km Team Wheel/Walk/Run @ 10:30 A.M.
4km Team Wheel/Walk/Run @ 10:30 A.M.
6km Wheel/Walk/Run @ 10:30 A.M.
For complete information click visit the Perogy Run Website.